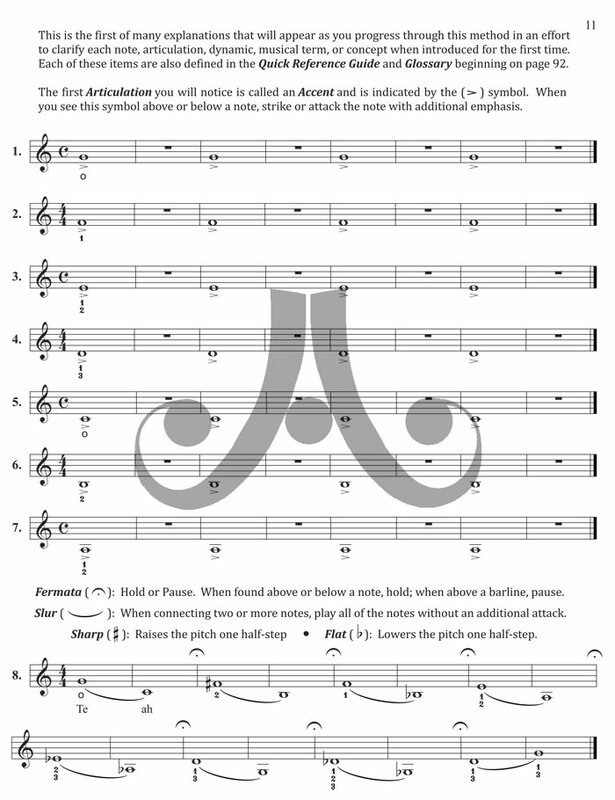 Book 1 includes Lessons 1-26. 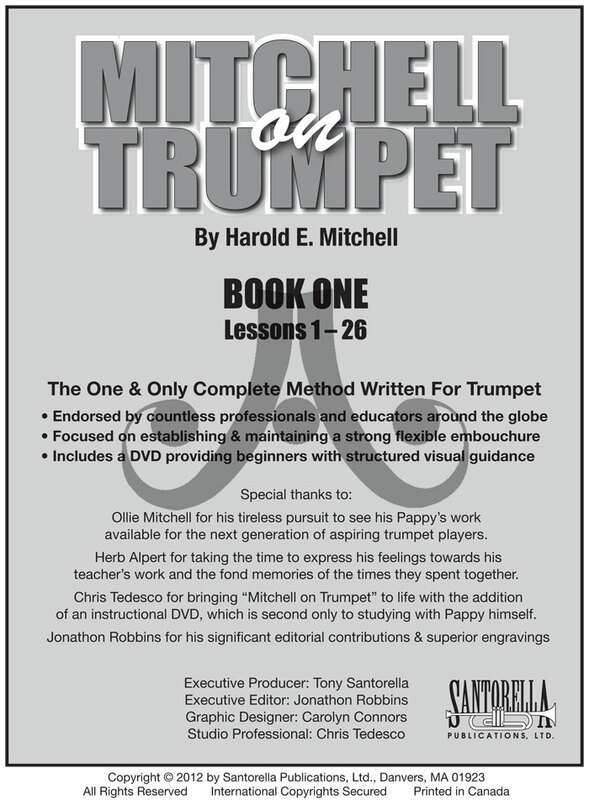 Mitchell on Trumpet is revered by educators around the globe and stands unequalled by any other published approach for trumpet. 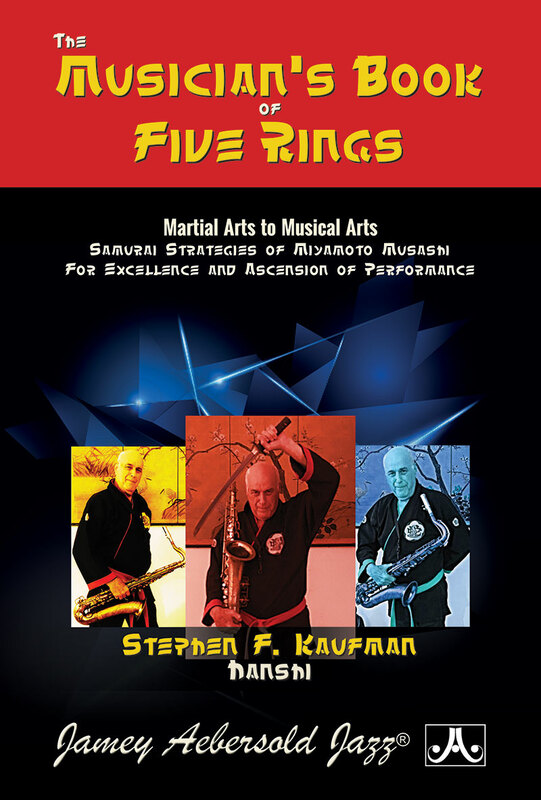 This proven curriculum will guide any ambitious student on a path towards performance excellence. 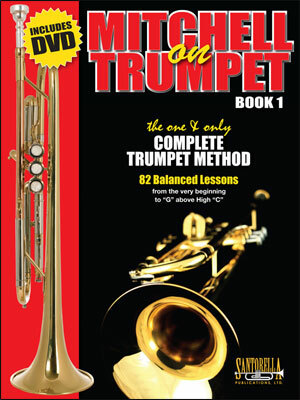 It takes you from the beginning to the extreme limits of the horn through a gradual progression of 82 balanced lessons developing your range from low “F#” to G above high C.
Mitchell on Trumpet provides an advancing student with the ability to conquer any obstacle they may face in any musical passage written for trumpet. 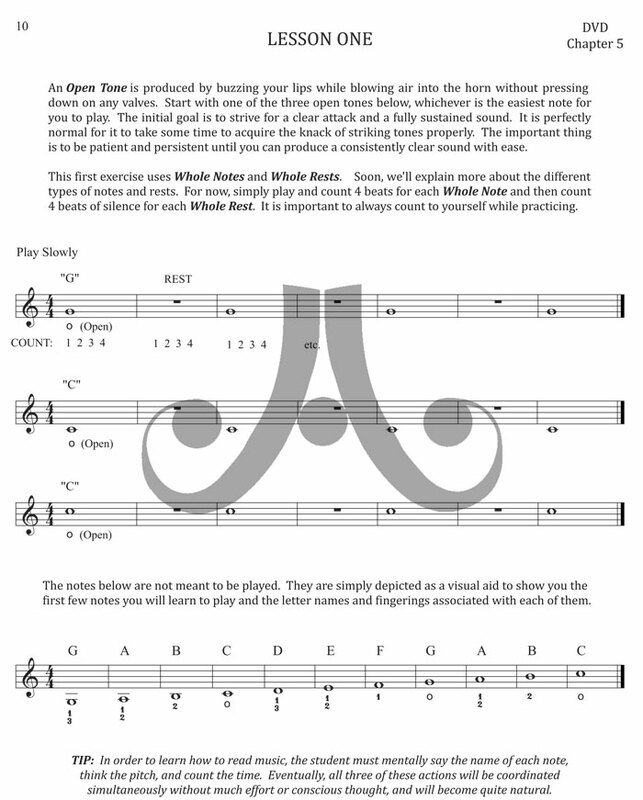 Any student who completes Mitchell on Trumpet will be among a select few who possess the endurance, technique, and flexibility necessary to become an exceptional performer. 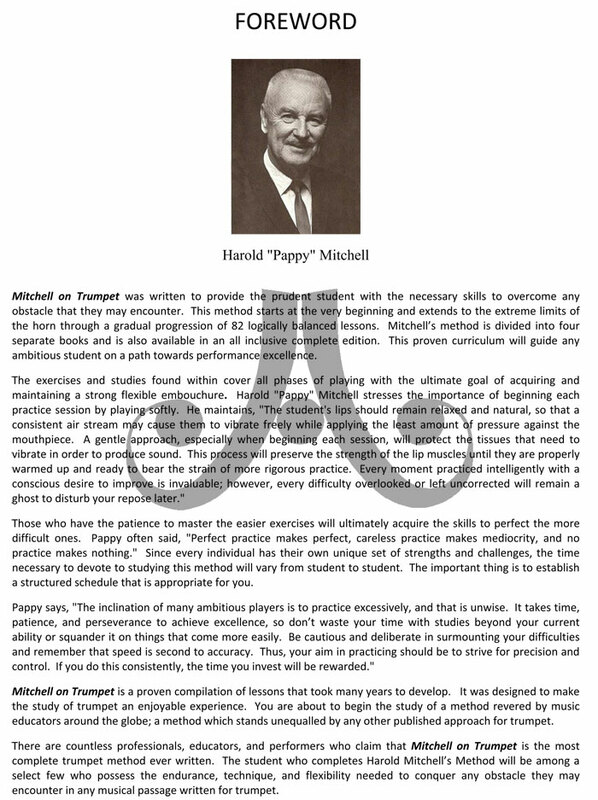 There are countless professionals, educators, and performers who claim that Harold “Pappy” Mitchell's method is the most complete method ever written and is now exclusively available from Santorella Publications re-engraved from scratch which includes an instructional DVD. 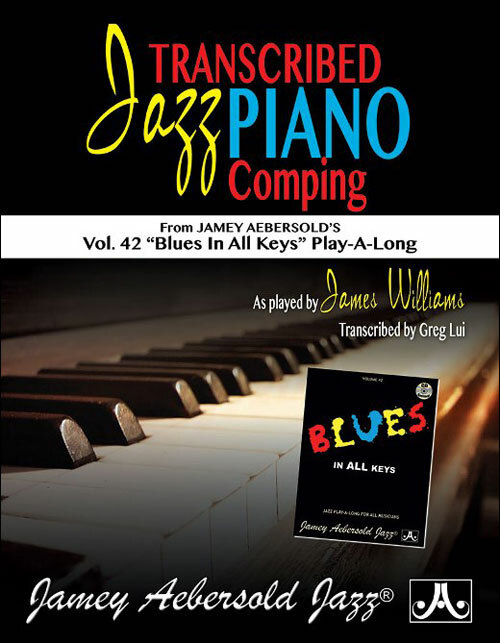 French Language edition also available - see recommended items at right. 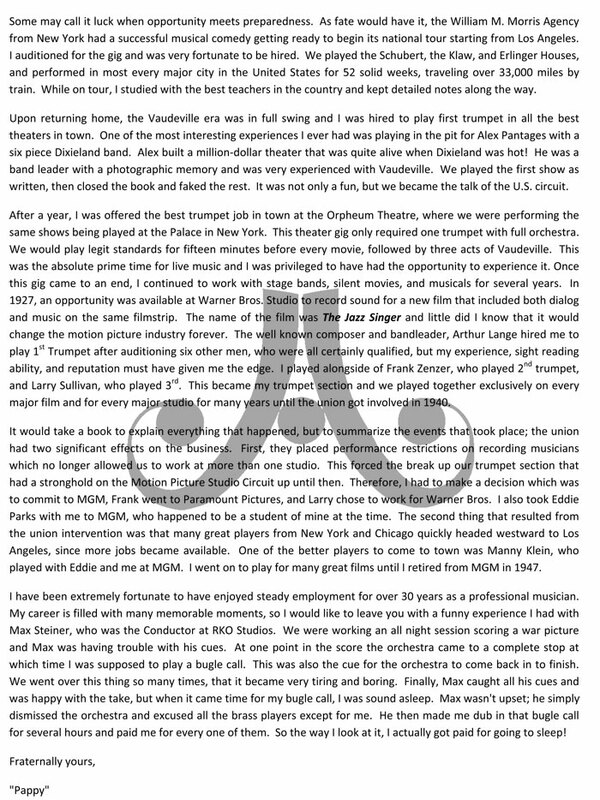 CAREER OVERVIEW: Vaudeville stages, Talkie sound booths and the Motion Picture Studios of epic film. 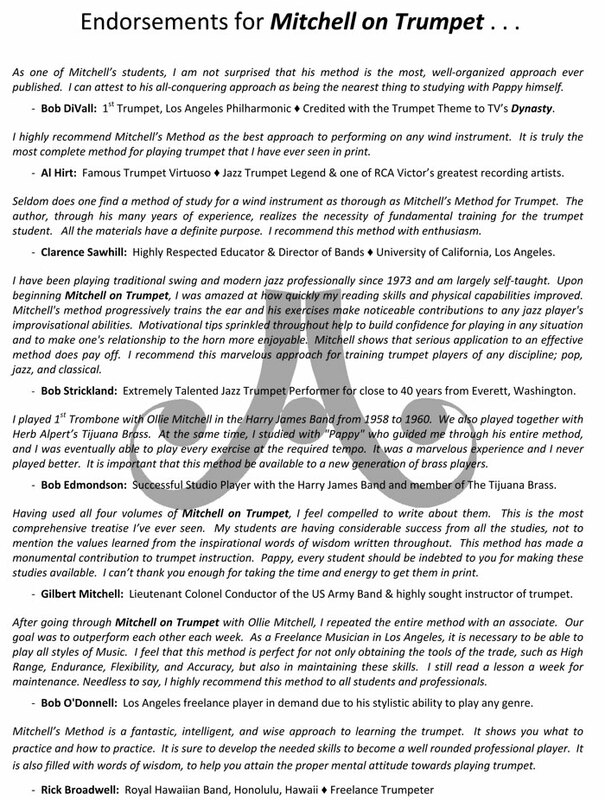 ATTRIBUTES: Exceptional performer, highly respected artist, widely recognized educator, and author of an extremely effective masterwork for learning how to play the trumpet; Mitchell on Trumpet. TEACHERS: Alfred F. Weldon, Ernest S. Williams, Richard Shuebruk, Dale Stagers, William Thieck, and Herbert L. Clarke. 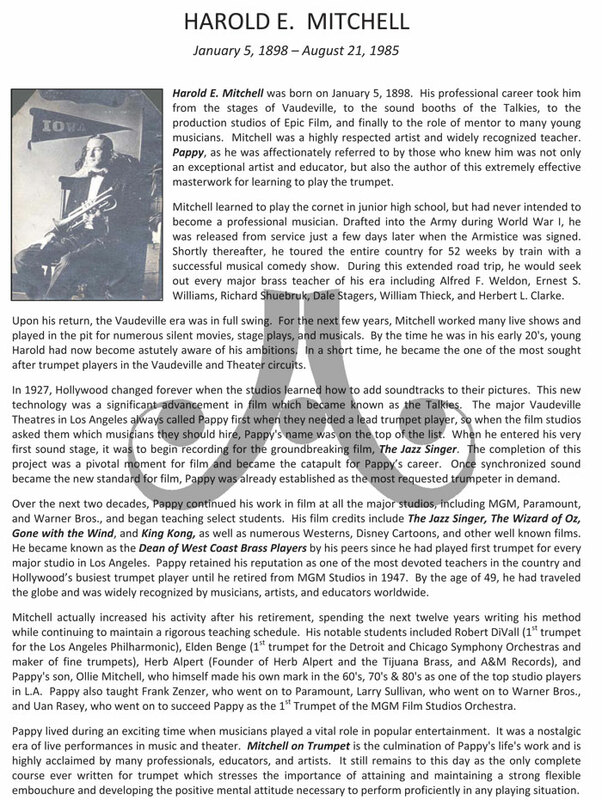 SIGNIFICANT FILM CREDITS: The Jazz Singer, The Wizard of Oz, Gone with the Wind, and King Kong. 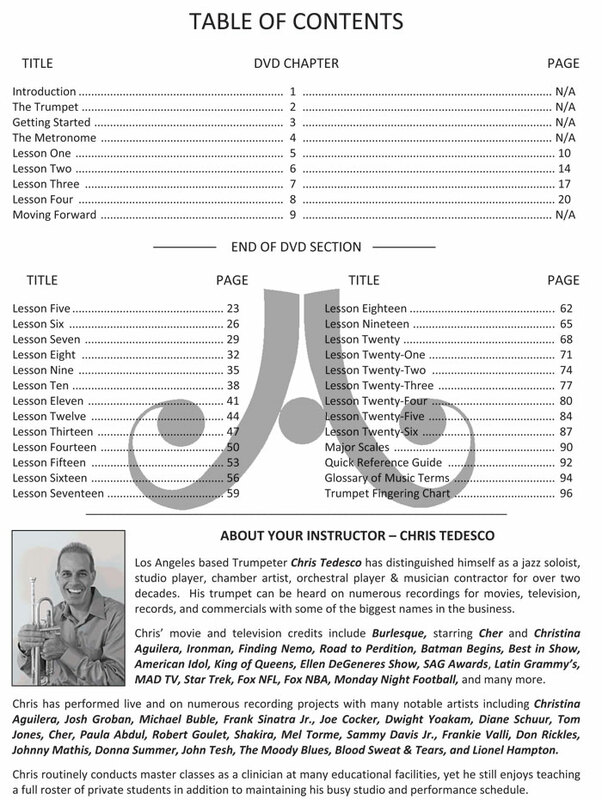 OUTSTANDING ACCOLADES: Played 1st Trumpet for every major recording & film Studio in Los Angeles. 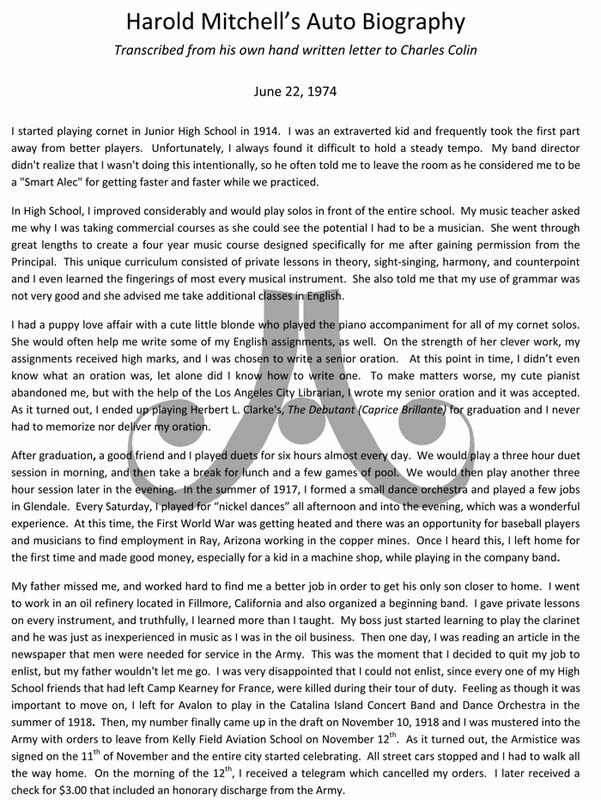 REPUTATION: Known by his peers as Hollywood's busiest trumpet player, a devoted teacher, and highly acclaimed author recognized by musicians, artists, and educators worldwide. 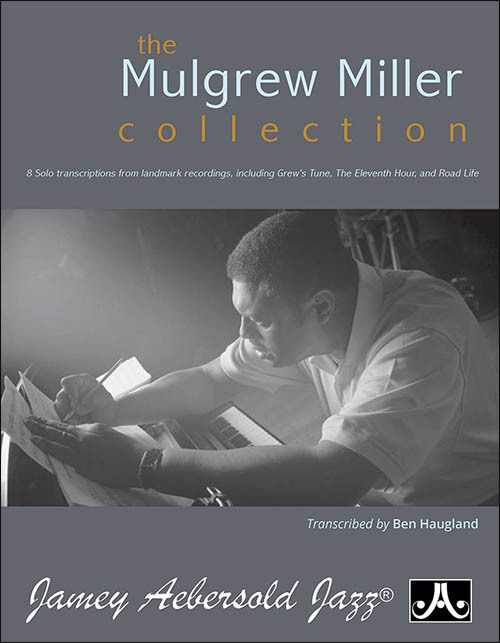 RETIREMENT: Retired from MGM Studios in 1947 at the Age of 49 and spent the next twelve years writing his method while continuing to maintain a rigorous teaching schedule. 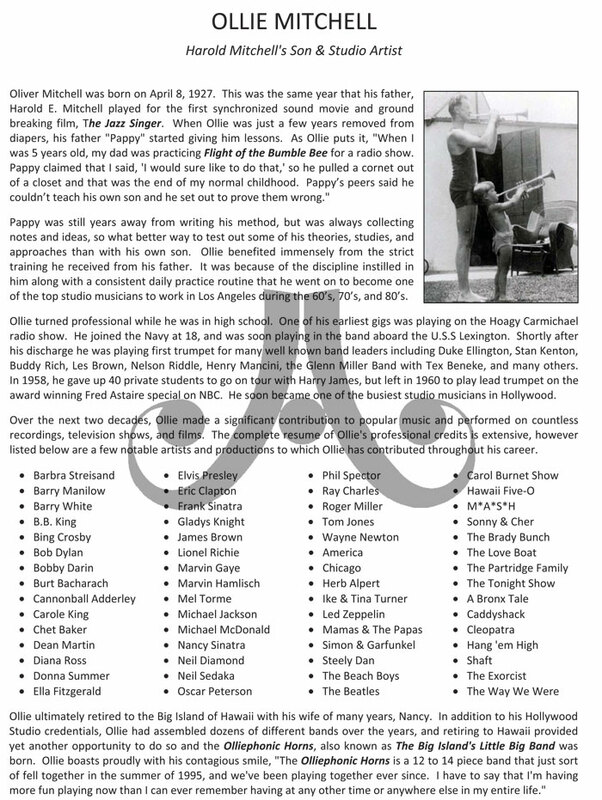 NOTABLE STUDENTS: Robert DiVall, Elden Benge, Bill Adam, Armando Ghitalla, Herb Alpert, and Pappy's son Ollie, who became one of the best studio players in Hollywood during the 60's, 70's & 80's. 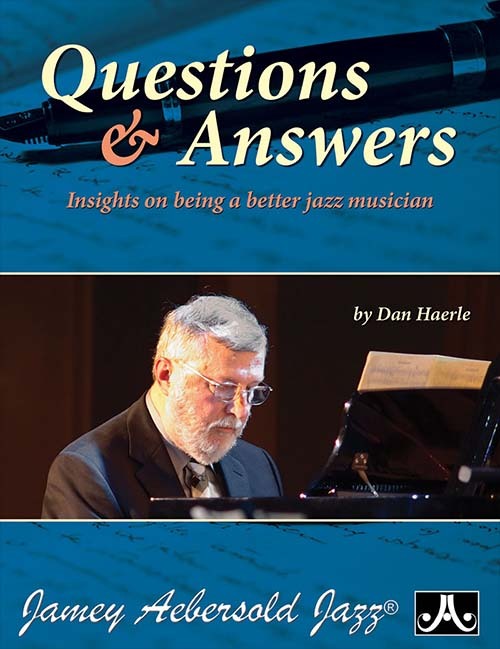 In summary, Harold Mitchell lived during a time when musicians played a vital role in popular entertainment. 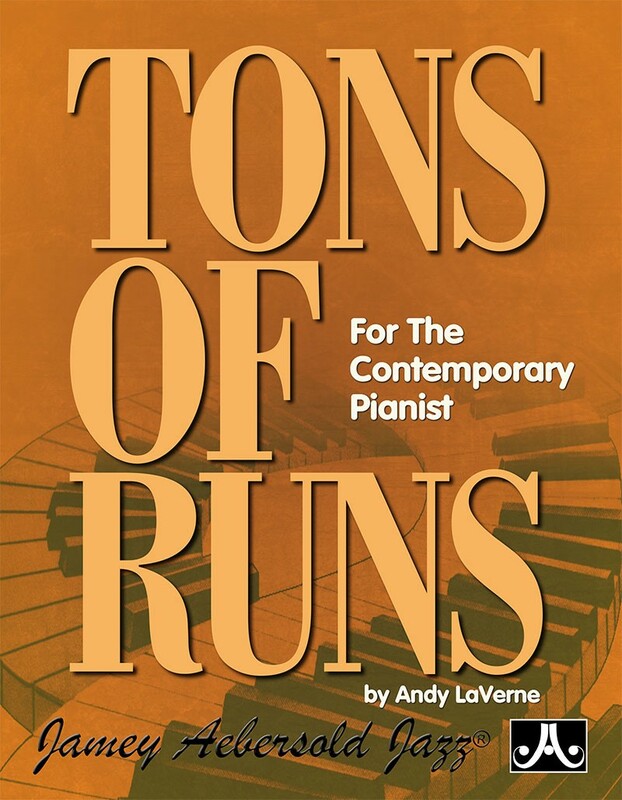 It was a nostalgic era of live performances in music & theater. 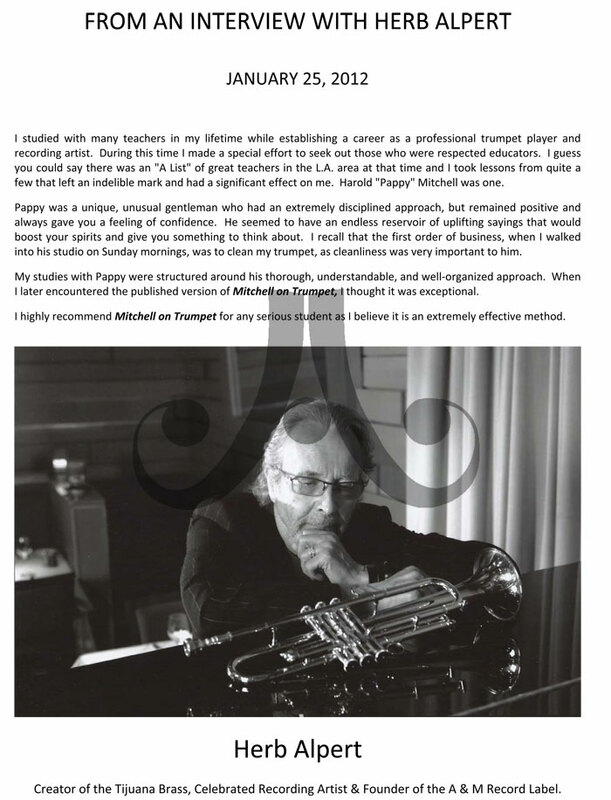 Mitchell on Trumpet is the culmination of Pappy's life's work and still remains today as the only complete course ever written for learning to play the trumpet.